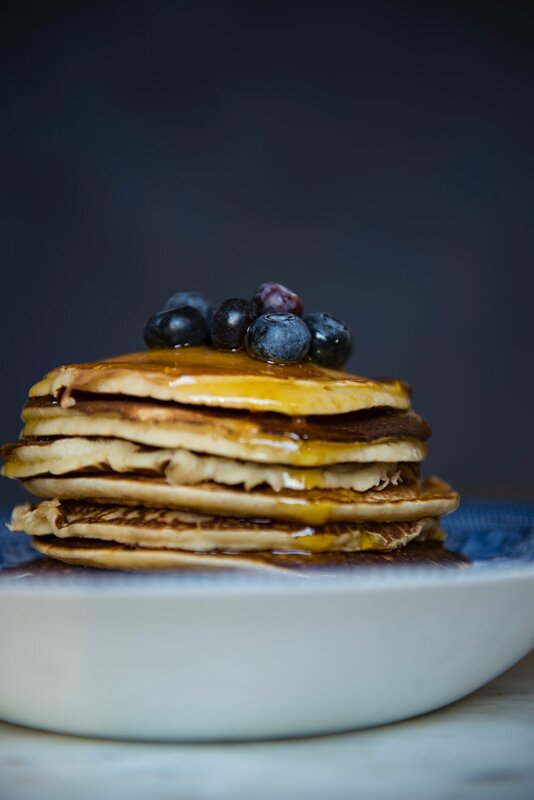 On June 8 from 9-11am, we are hosting our ever-popular pancake breakfast! We are planning outdoor activities, with some indoor options in case of inclement weather. Come down to the hall and enjoy some pancakes and sausages, and stay to enjoy the fine company of your neighbours. There will be TWO bouncy castles donated by Dale Green, one for little kids and one for bigger kids. It is going to be great. We will also be hosting our second annual Kids Bike Parade! Bring your wheels and a helmet for bike decorating and a short ride for little and big kids alike! Membership Matters Raffle will take place at 10:15am directly before the start of the Bike Parade. Winners will select a prize in sequence that their name is drawn. So make sure to be there. If you can help out for an hour, please email Elise at entertainment@northhavenyyc.ca.